Costa Rican Spanish is renowned for its softness and its clarity. These aspects of Costa Rican Spanish reflect the kindness of the people of this Central American country. The history of this wonderful country is also reflected in the everyday language used amongst friends and family. 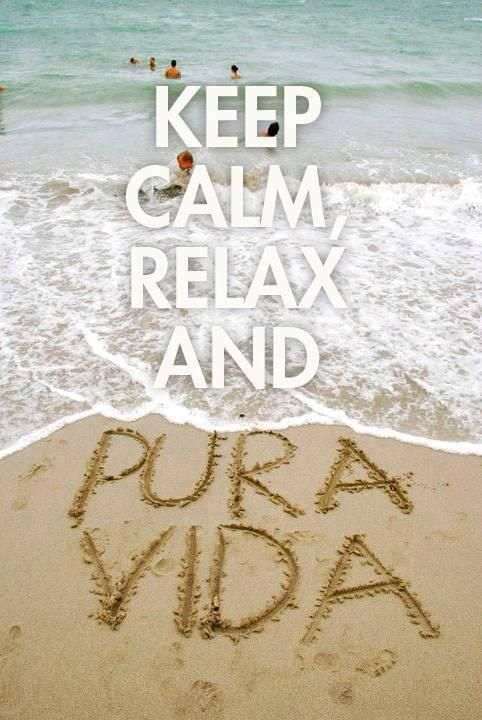 Phrases like “pura vida” have given Costa Rica worldwide fame. In this following article I will share with you the necessary phrases that you will need in order to fully enjoy the Costa Rican experience once here. Life in this wonderful country is pure in many aspects. The harmony with nature, the importance of family life and the value of a healthy diet are just some of the things that make life in Costa Rica pure and enjoyable. 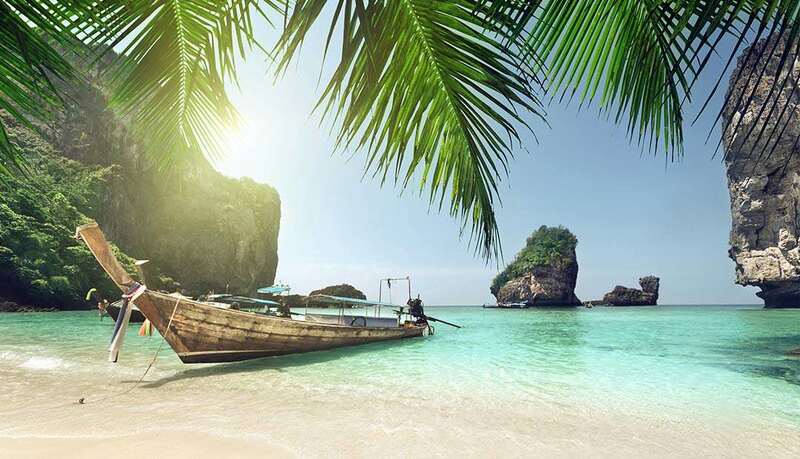 These are some of the many reasons why many people from United States, Canada and Europe decide to come to live in this tropical paradise. The word “tuanis” is the same as the word cool in popular English. You can use this word for anything that you find amusing. You will hear many Costa Ricans use this word on a day to day basis and it is a good word to use among Costa Ricans to break the ice and to interact with them on a more personal level. 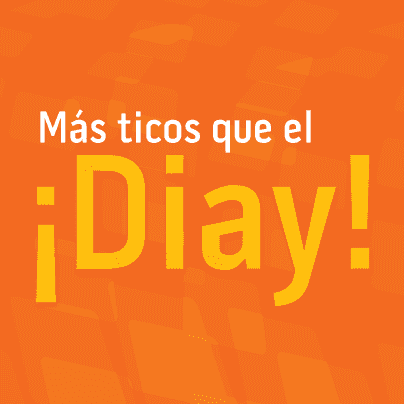 Diay: The Most Common Filler of Costa Ricans. This filler is used as a substitute for many Spanish words. The most frequent use for the word “diay” would be as substitute for the word so. This word is also the contraction of two Spanish words; “de” and “ahí” which mean from and there. These have been some Costa Rican phrases that will enrich your experience in this wonderful country. Costa Ricans are very friendly people that will always give you the confidence to approach them and try out these words and your Spanish knowledge whenever you wish. If you wish to learn more Spanish please click here.